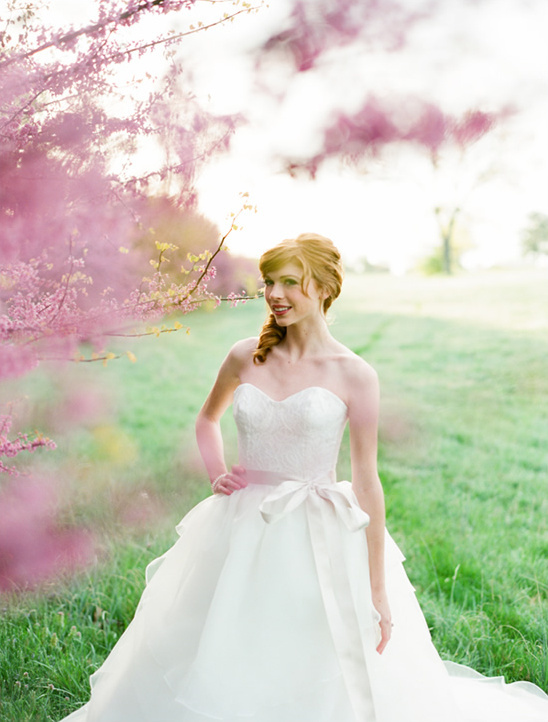 In a beautiful row of purple and pink blossoming trees in a nearby park, photographer Nina Mullins perfectly captured this pretty bride in the luminescent evening light. 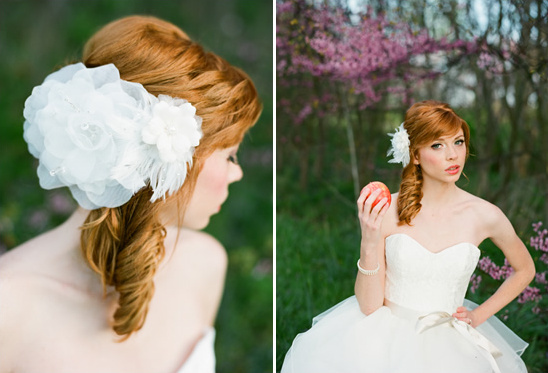 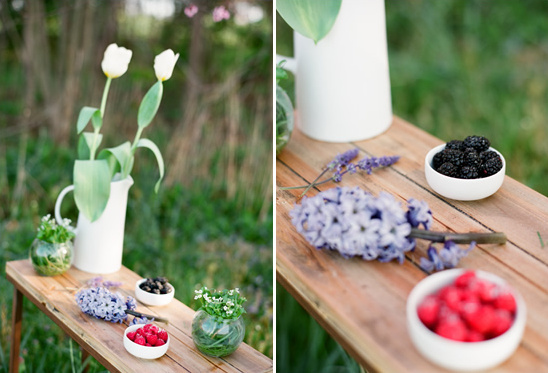 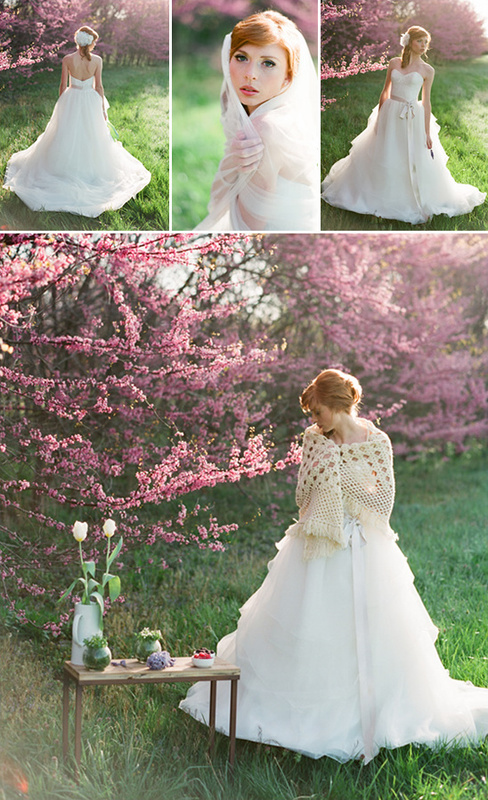 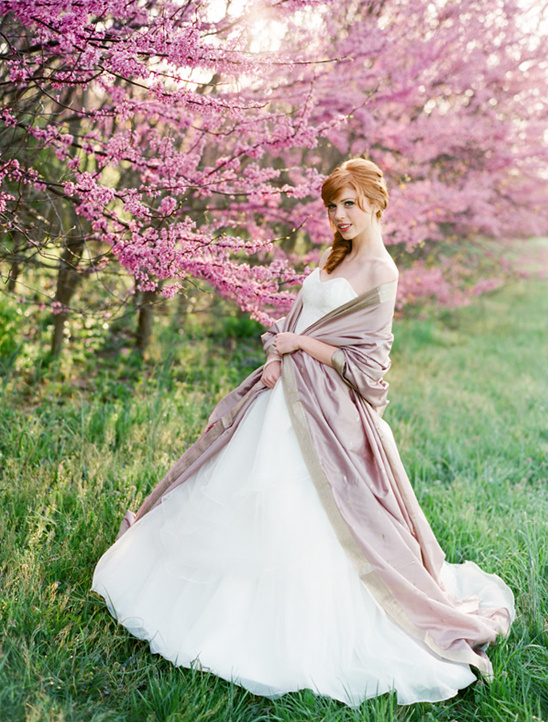 Within this romantic spring bridal session, the bride's natural beauty is reflected in the nature of the trees, flowers and fruit. 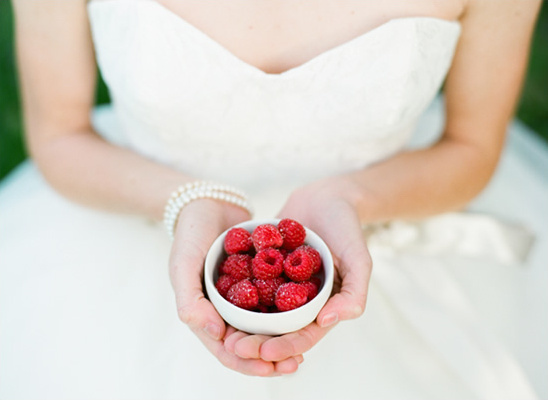 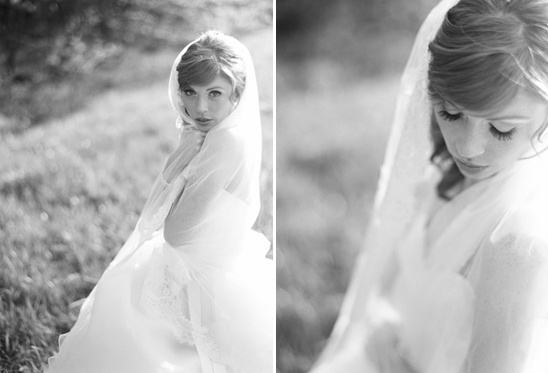 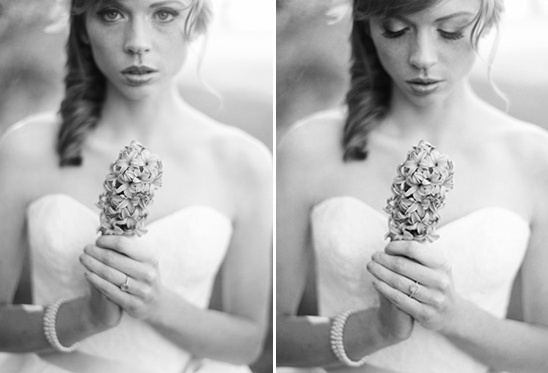 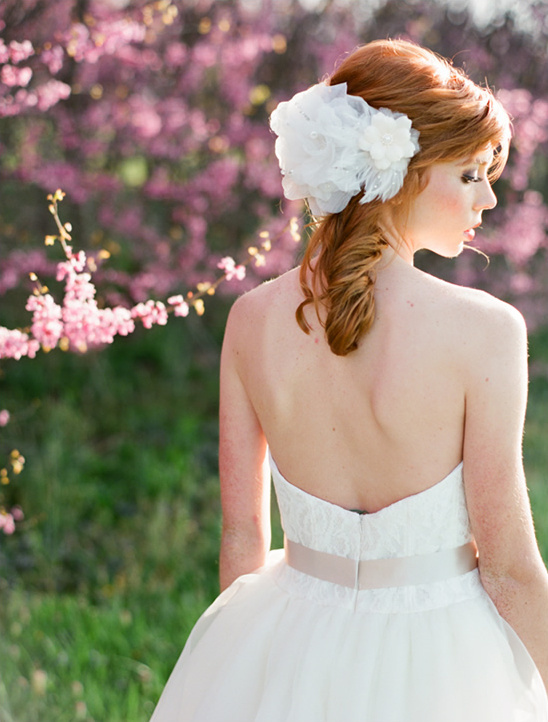 You can see more of these beautiful bridal portraits in the full gallery here.